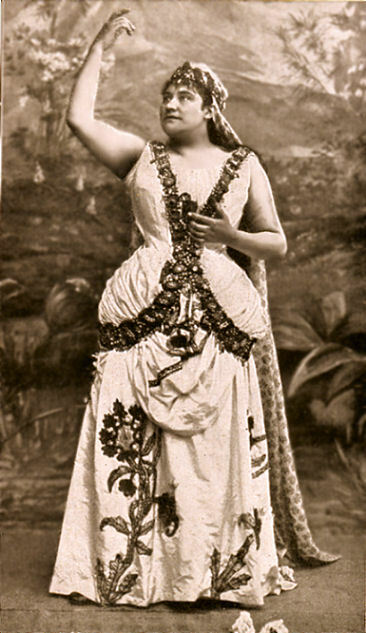 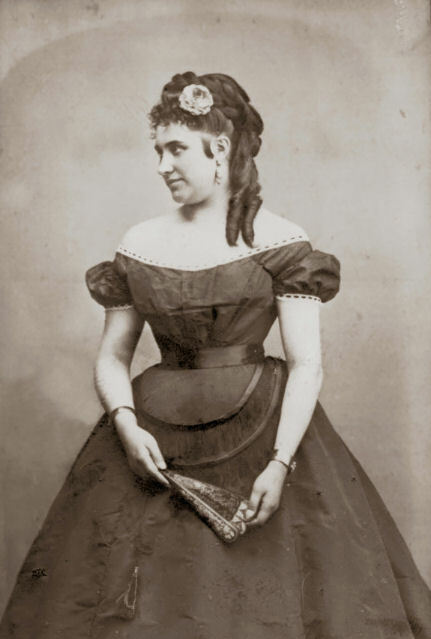 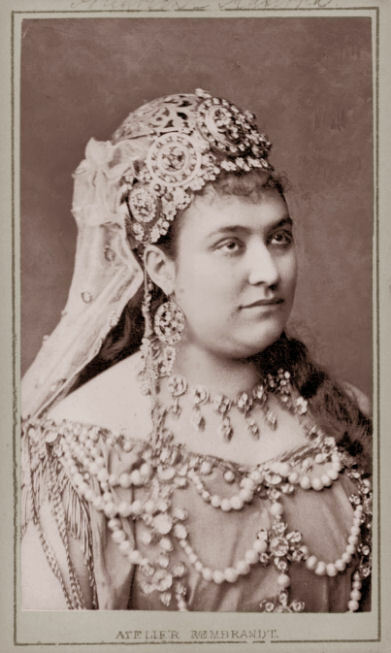 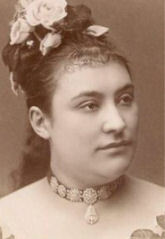 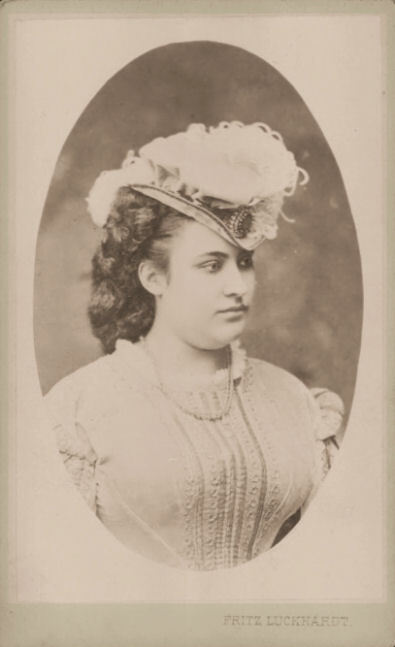 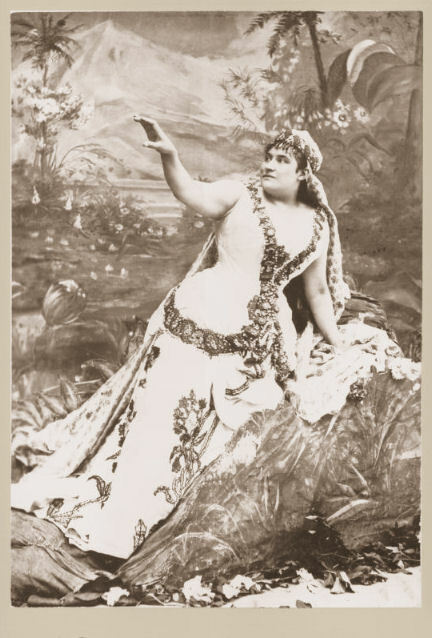 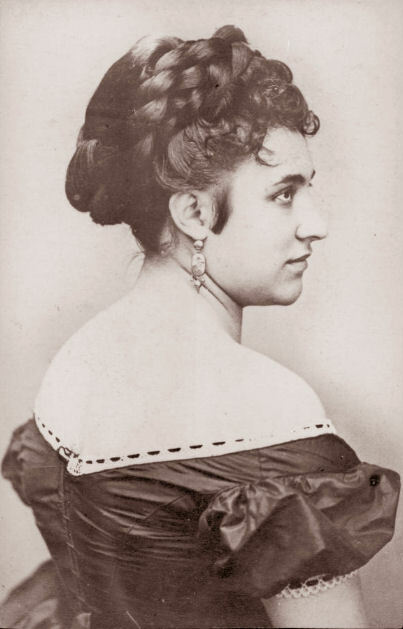 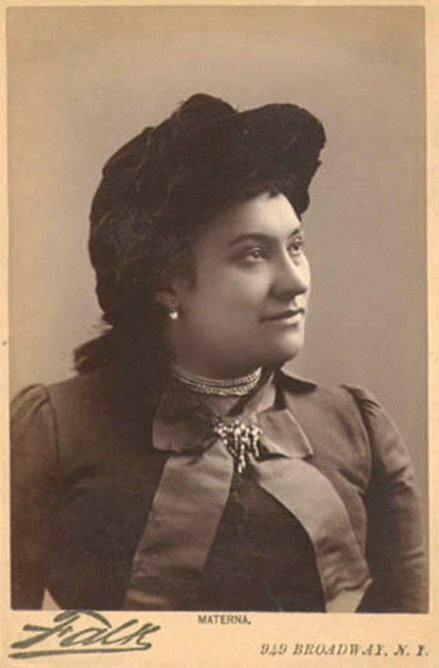 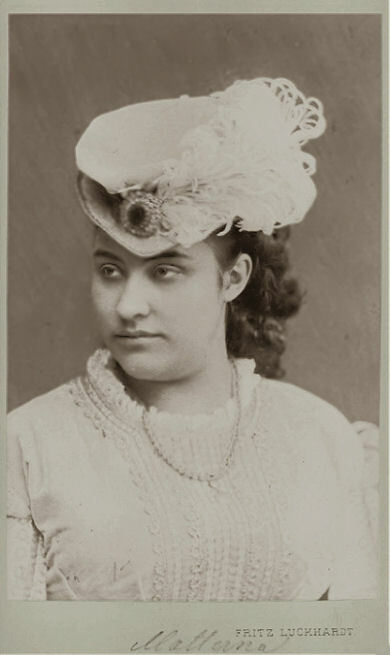 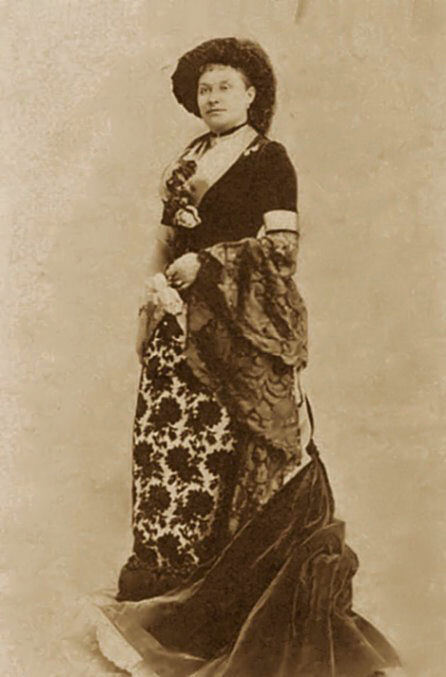 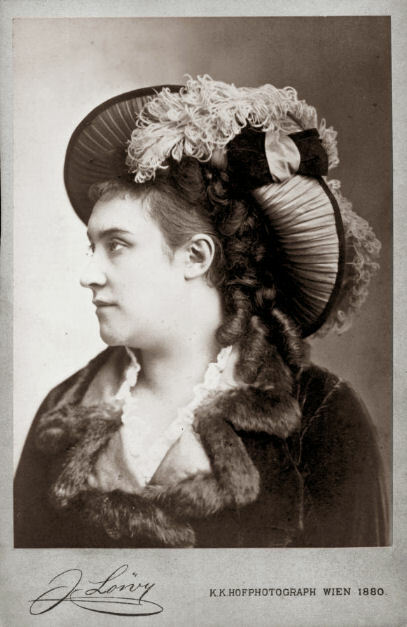 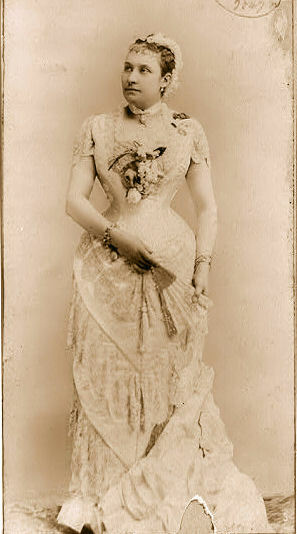 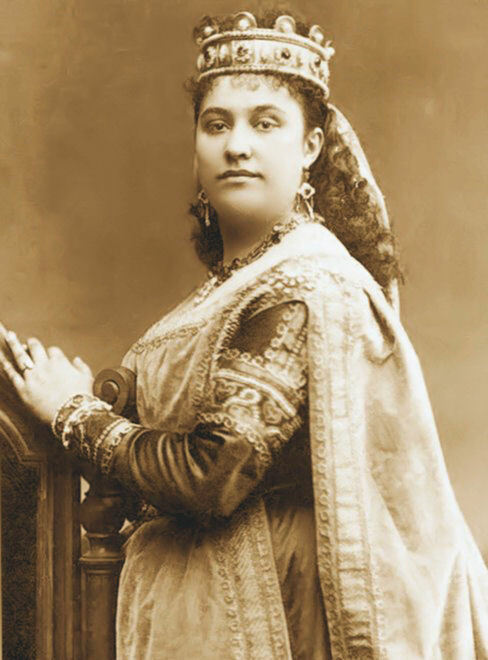 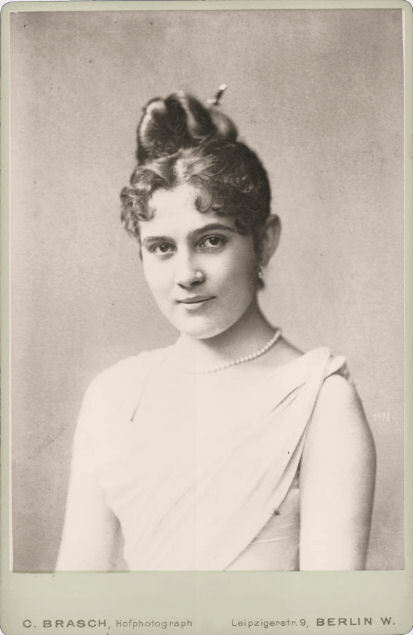 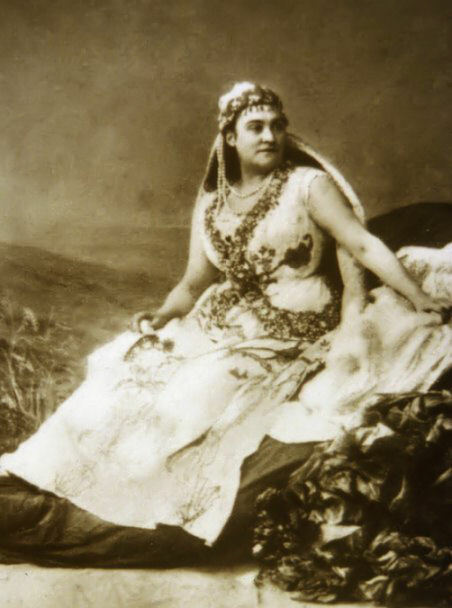 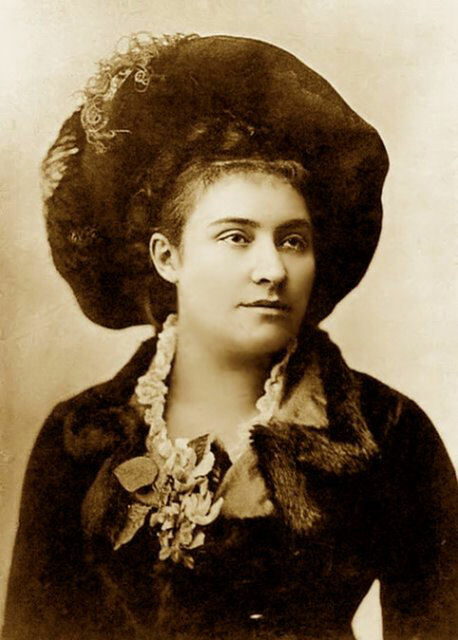 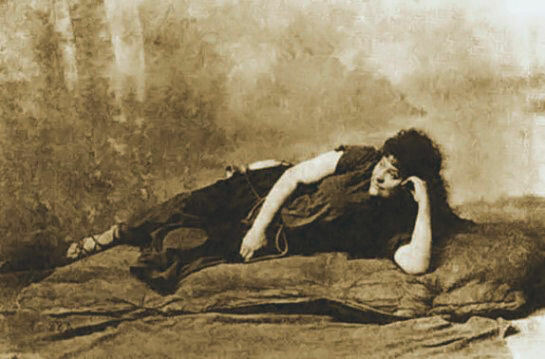 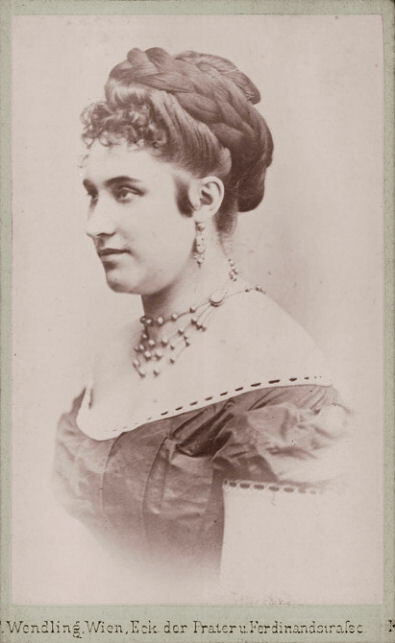 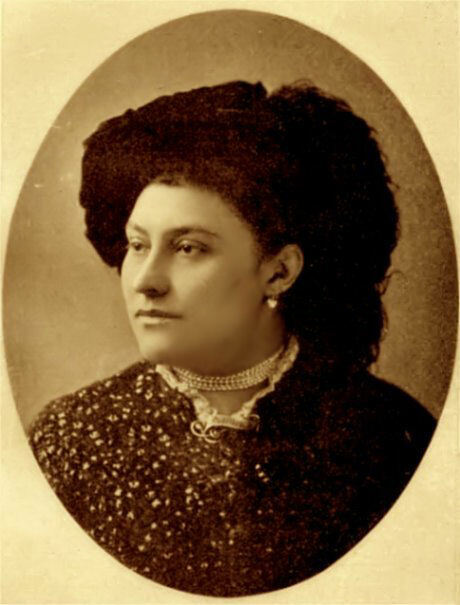 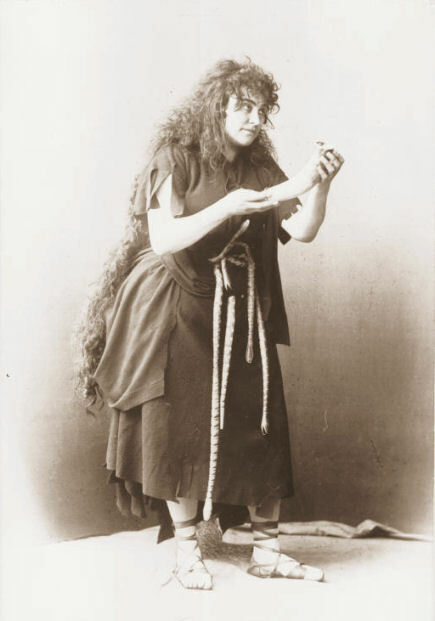 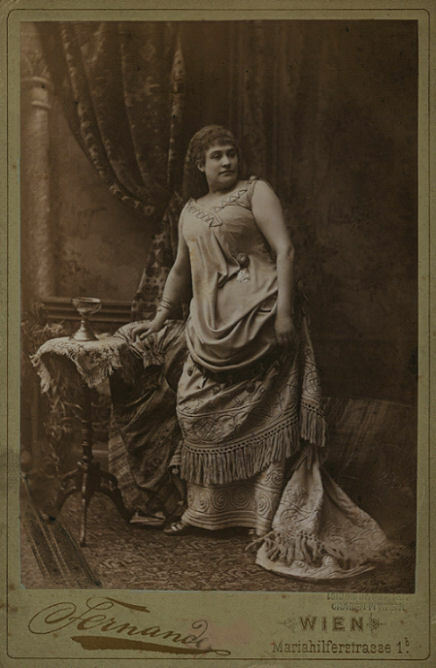 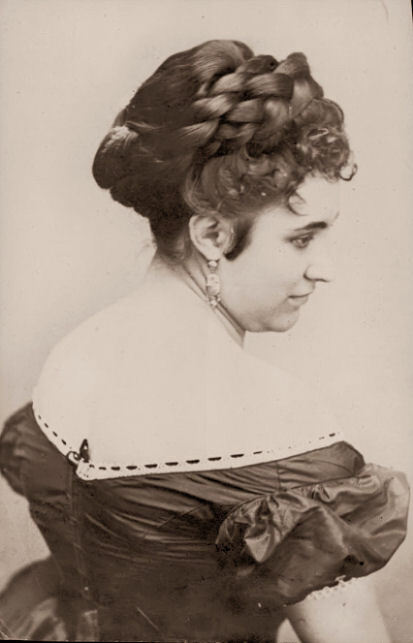 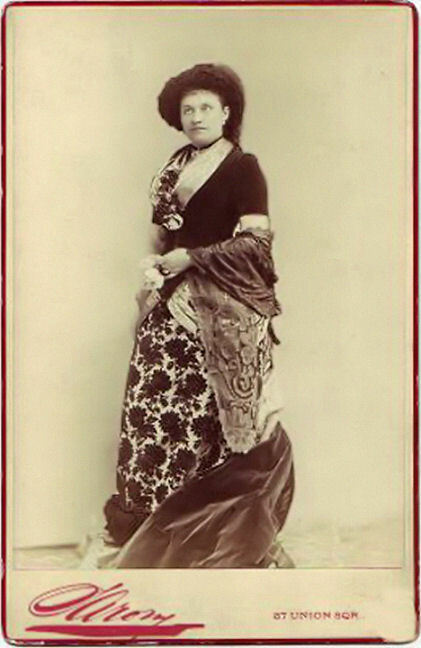 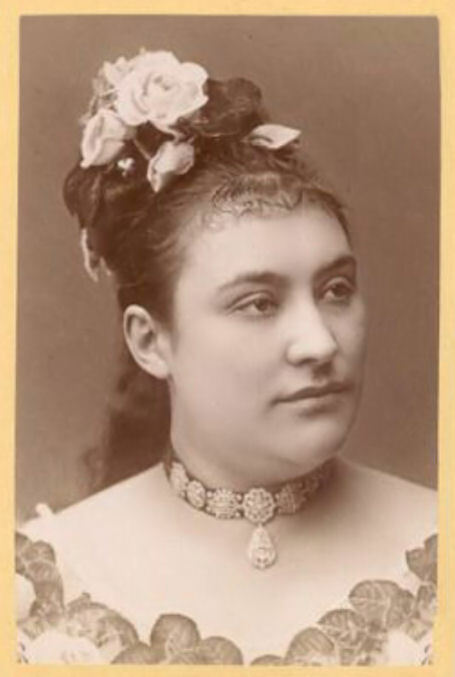 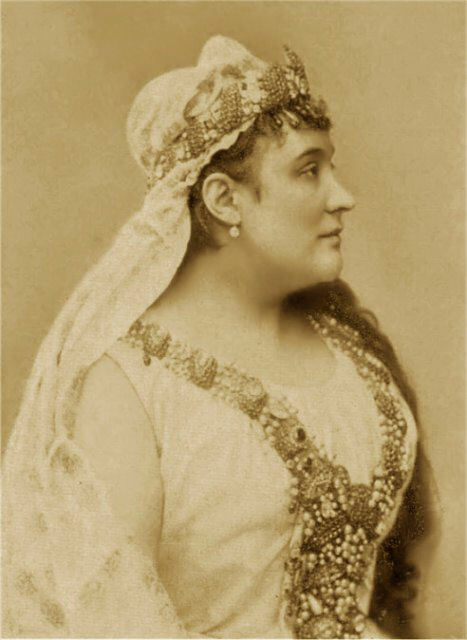 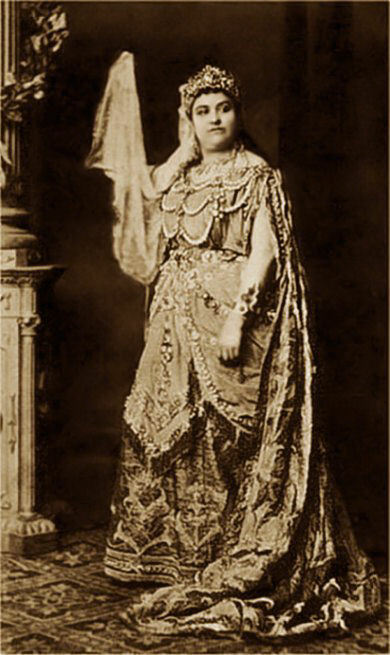 Amalie Materna (1844–1918) was an Austrian operatic soprano. 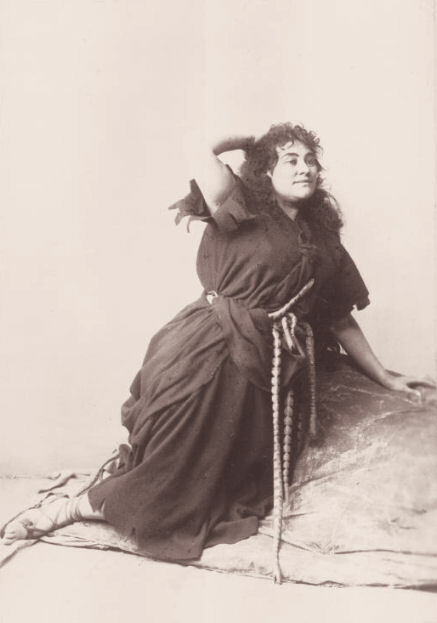 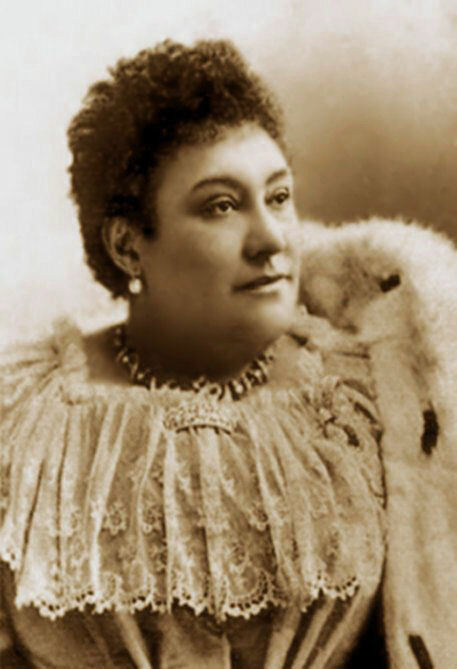 While possessing a famously powerful voice, Materna also maintained a youthful bright vocal timbre throughout her career which spanned three decades. 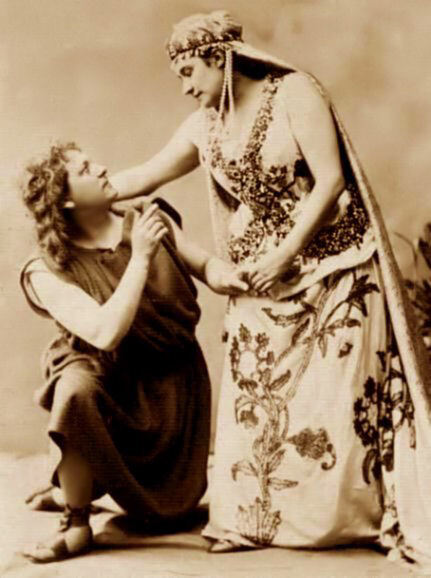 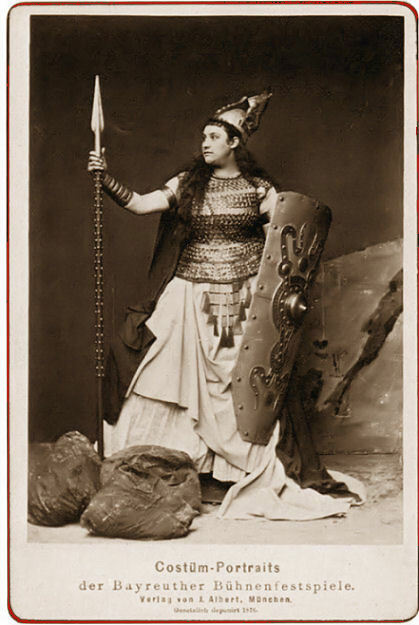 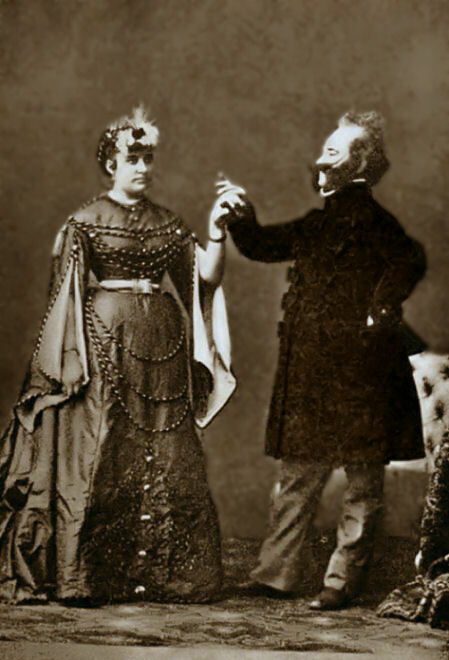 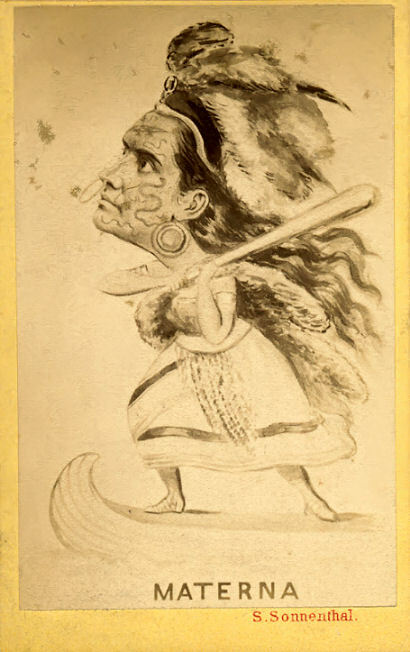 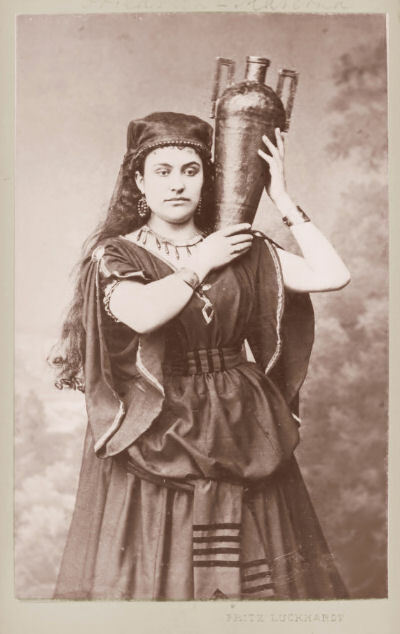 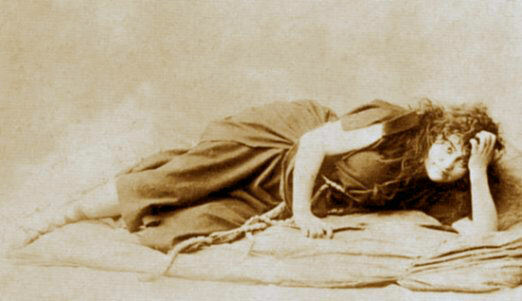 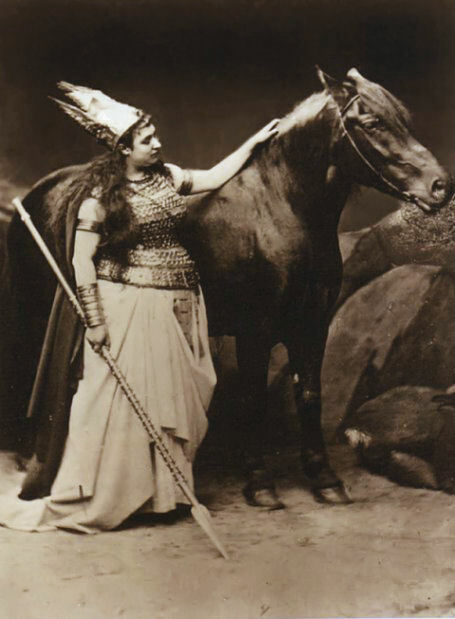 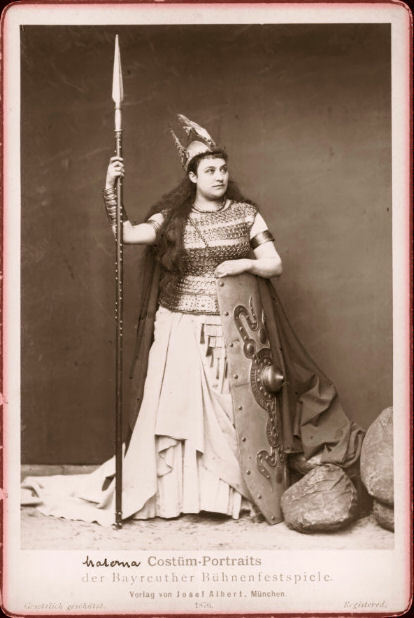 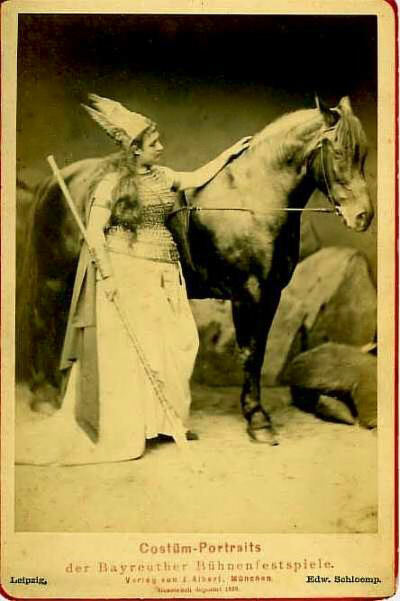 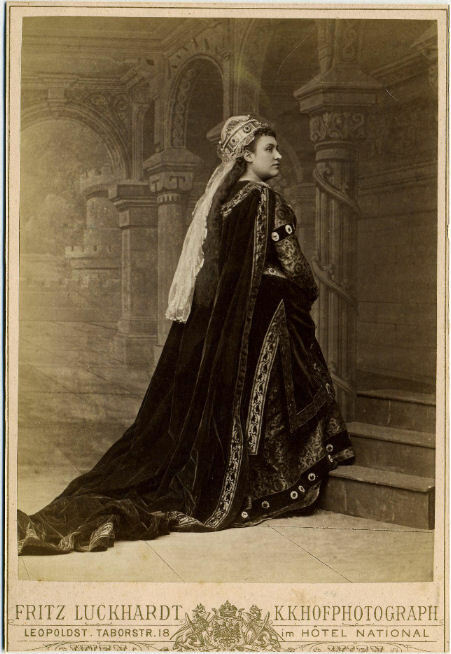 She is best remembered today for originating several roles in operas by Richard Wagner.